Home » Posts » Attentionology for K-5 Teachers » Anniversary Post – Help Kids Become Learning Engineers! Young children dream of riding tracks as train engineers. Use this interest to help them become Learning Engineers. This month marks the fifth anniversary of Attentionology. I am still inspired by you, my readers, by students, colleagues, world news and trends; it’s a long list – what prompts me to continue to create and share tools and tricks to catch and keep K – 5 kids’ attention. Whenever I write, I picture readers in 120 countries around the world logging on to this site to look for new ideas that will help them manage classes and motivate children. Monstrously successful motivation has staying power, don’t you agree, strength and staying power, like well-built engines. But, when trends change in a heartbeat in our information-overloaded world today, it can be hard to achieve staying power with any endeavor. It can be hard to stay focused and on track. That’s why we need to help kids become their own Learning Engineers! Become Learning Engineers – When students become Learning Engineers, they can help to construct processes to gain skills and steer themselves in directions they choose. We need to instill in children, from the early grades up in age-appropriate ways, the concept that they need to be as responsible as they can be for getting a good education. A child’s ability to be responsible for learning, obviously varies according to the circumstances of their daily lives. Some kids benefit from good teachers, schools with resources, families that support educational initiatives, etc.,but in many parts of the world, children live without these benefits. Many children face daunting roadblocks to maximizing their potential through education. No matter the circumstances, teachers can use even the smallest, simplest strategies to help kids become Learning Engineers. 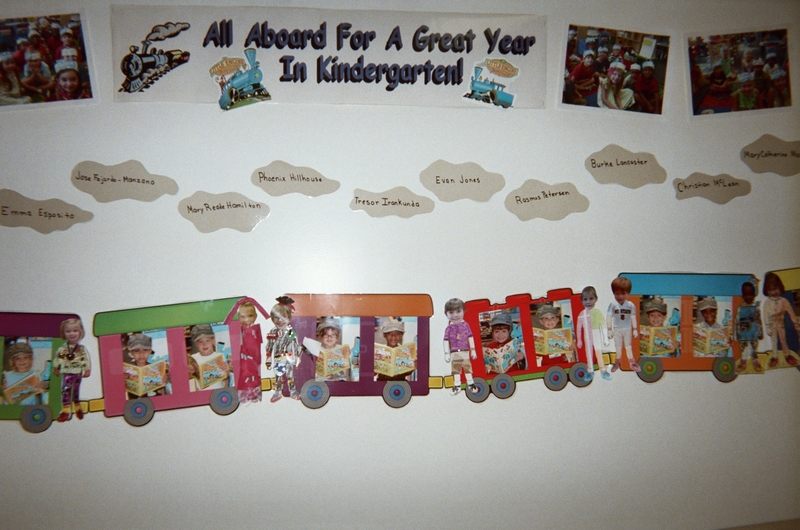 Change up a bulletin board that features a sign for a new school year with a heading that reads, All Aboard the Learning Train! All Aboard the Learning Train! – Little children have big dreams. Some kids aspire to become engineers of high-tech trains that can zip across tracks at incredibly high speeds. Pick up on this interest by inviting students in the early grades to make their own paper caps and paper trains so they can hop aboard to become Learning Engineers. Instructions for making paper engineer caps and trains are easily accessible online. 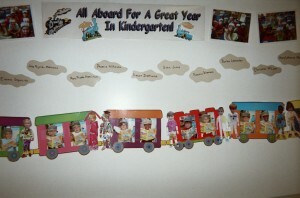 Post the paper trains on a bulletin board with a heading that reads, All Aboard the Learning Train! Explain to students that the Learning Train has a lot of miles to travel. Elaborate on this concept by telling the class that the Learning Train stays on track from station to station just like children need to stay on track during each lesson or learning activity. Open a class discussion by asking children to don their engineer caps to talk about what it means to become a Learning Engineer. 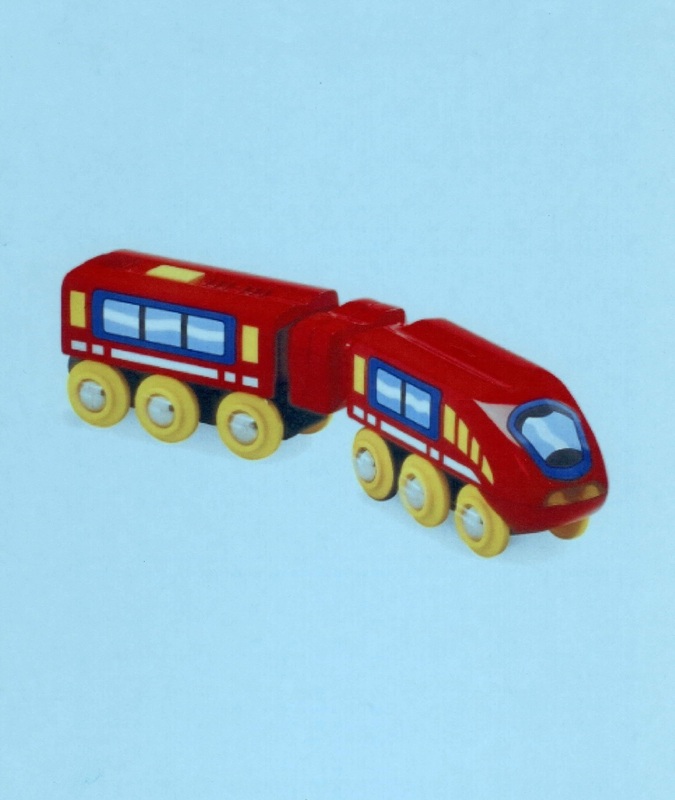 Encourage children to take charge of spending more time reading, for example, like an engineer chooses the right controls for a train to steer it where it needs to go. Find a hard hat, if possible, to bring to class. 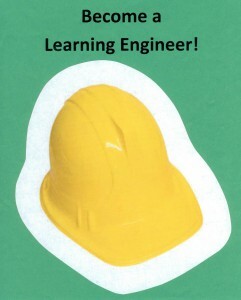 Surprise students by placing it on your head when you introduce the concept of becoming a Learning Engineer. Learning Engineers Need Hard Hats – Students in upper elementary grades discover that subjects get tougher as the years pass by. Open their eyes to the concept that learning can be hard, but it’s a job worth doing well. Make the analogy that hard hats protect workers on engineering sites and “hitting the books hard” – staying focused and on task in class – may be hard but builds a better structure. Explain that brains are structures, as well, that can be developed with hard work. Open a discussion about becoming Learning Engineers. Ask students what they think the term, Learning Engineer, means. Ask the class to name ways that they can construct a good education for themselves. See who can name different kinds of engineers, such as Civil, Mechanical, etc. Discuss how the different kinds of engineers contribute to and influence our world today. Ask how one Learning Engineer can help another. This inquiry promotes team work. Note that engineers work in teams. Work the concept of kids helping to engineer their education into lesson plans that suit your instructional needs. Helping kids becomes Learning Engineers ties in well with the S.T.E.M. curriculum that features Science, Technology, Engineering and Math. Encouraging students to become Learning Engineers also connects with Character Education. 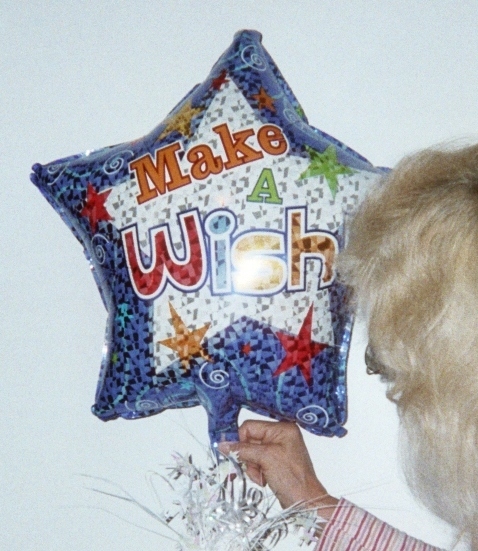 Point out the role that responsibility plays in becoming a Learning Engineer. Responsibility is a highly promoted trait in many Character Education programs. But, responsibility seems to be a missing piece in the lives of some who are most publicized on popular media platforms today. Maybe students will view responsibility with more respect and adopt those traits into their lives with more staying power if they learn early on about how to become a Learning Engineer. Please send more comments and tell me what you think about this and other posts. Let me know how I can help you as attentionology.com enters its sixth year. Thanks so much!